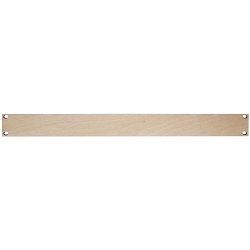 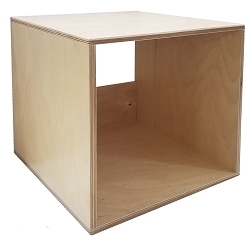 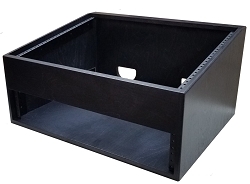 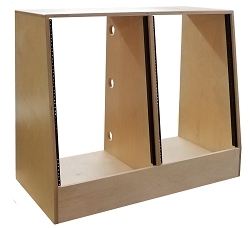 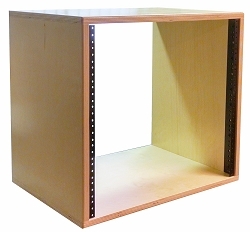 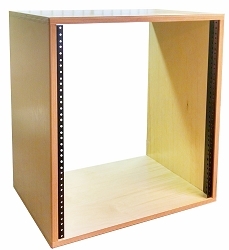 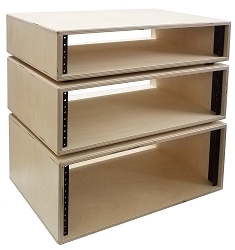 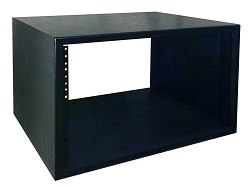 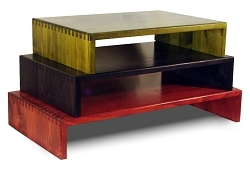 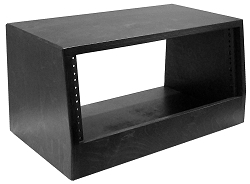 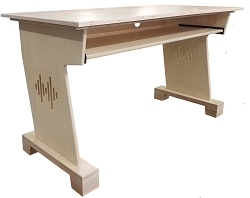 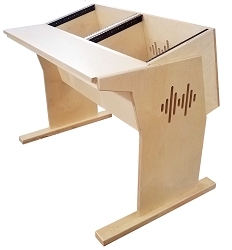 An affordable solution for any rackmount gear, Baltic Birch plywood has long been considered an industry standard for audio equipment. 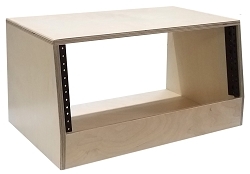 OVERSTOCK SALE - Limited to stock on hand. 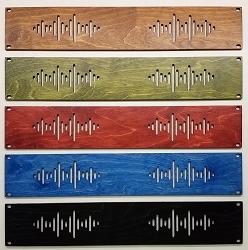 Made to Order in 4 - 6 Weeks. 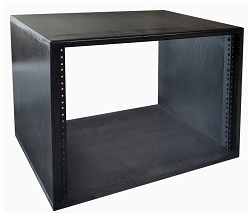 Price Includes Freight.